dishes or a range of seafoods. THE Southern Highlands wine region in NSW is one to watch for its often-stellar Sauvignon Blancs off vineyards that thrive in the cool-climate conditions that suit the variety so well. 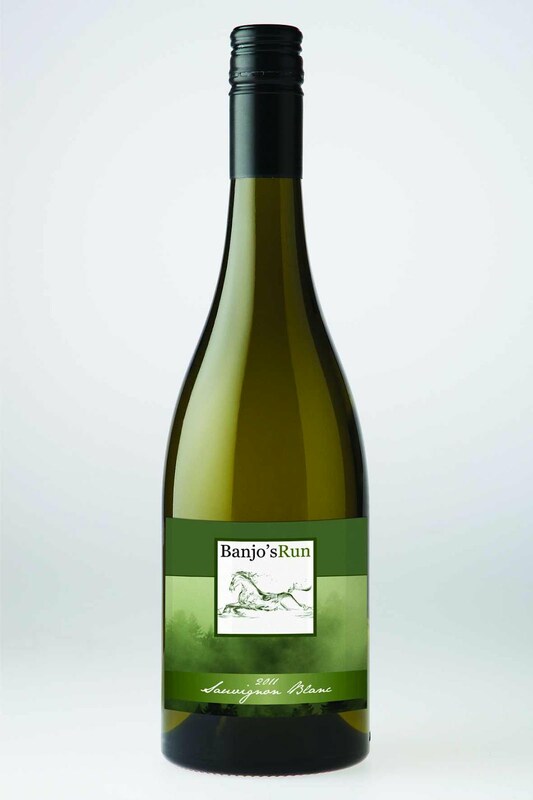 And one truly stellar performer is the small Banjo's Run at Exeter at the very southern end of the Highlands region, its 2011 Sauvignon Blanc a wonderfully fresh and aromatic wine with plenty of varietal flavour. 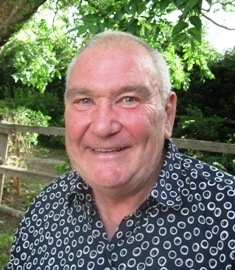 Owner Bill Hall bought the old and somewhat rundown vineyard around three years ago and has achieved wonders in his program of rejuvenation. The 2011 growing season was cool throughout and with record high rainfall that resulted in vigorous canopy growth and subsequent slow-ripening of fruit that developed those intense flavours. With typically Sauvignon Blanc passionfruit and tropical fruits to the fore, its one to enjoy with Thai foods, or if you are not into spiciness, with a wide range of seafoods. Value buying at $28 from the cellar door, or $308 a case – order on 0408 228 724 or www.banjosrun.com.au. Delivery charges apply to some areas. WINE OF THE WEEK: Take Old World wines from some of the best vineyards in France's Languedoc region, apply New World methods and philosophies in the winery and you can expect a top drop – and a top price. 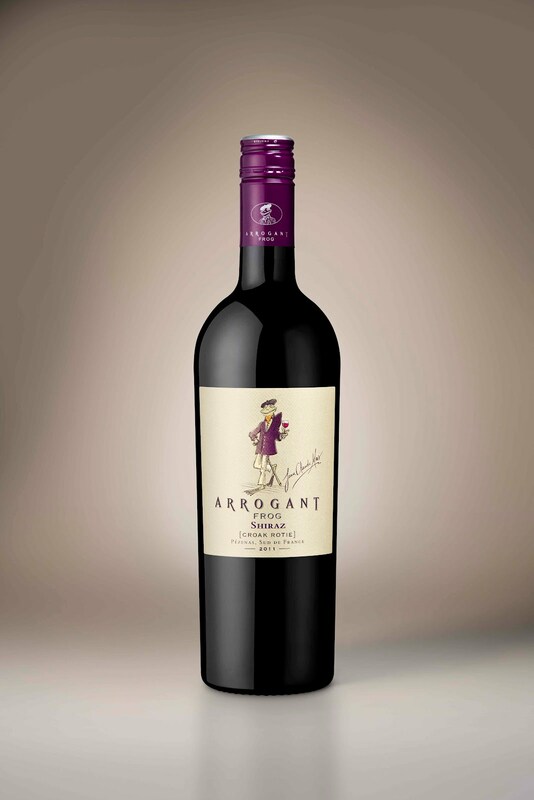 But quirky-named Arrogant Frog has achieved the Old World/New World combination with its 2011 Croak Rotie Shiraz, and put it on the shelves here for just $10.99. Smooth and quite luscious in flavour, it's a great and affordable drop with barbecued mint-marinated lamb steaks. Available only through Dan Murphy's, BWS and Woolworth's Liquor.